If you want to attract more business with social media stories, incorporate more visuals, interact with your target market, and meet your business goals you’re about to learn how. What's included in this Success Kit? 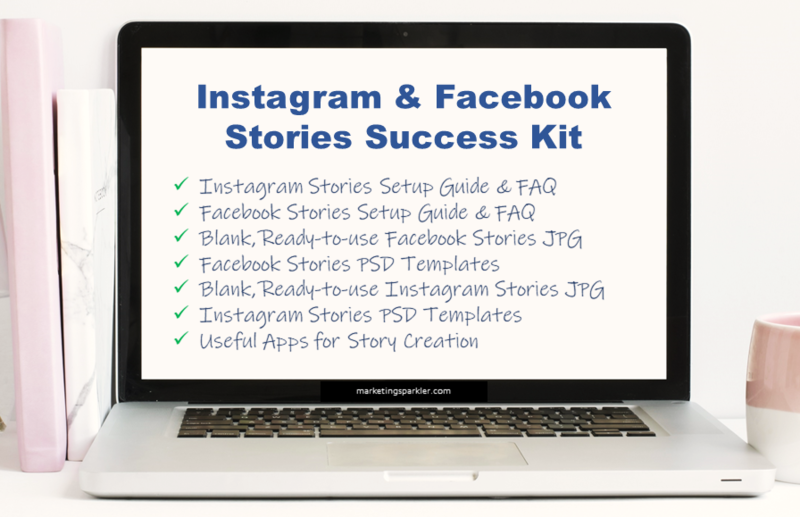 Useful mobile apps for story creation, plus the Report/Workbook: How to Use Instagram & Facebook Stories to Drive Brand Awareness, Grow Your List and Increase Sales and copy of “The Art of Storytelling” blog post to guide your efforts. 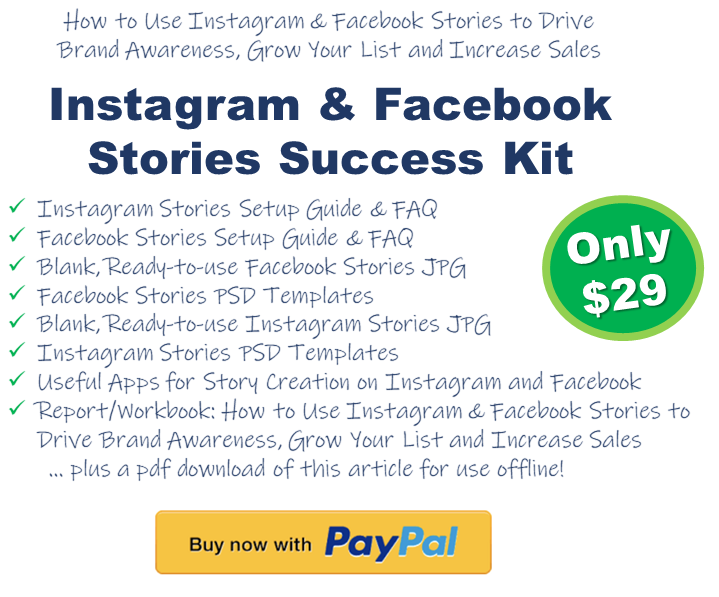 Get started with social media storytelling today! Storytelling has always been popular, particularly when it comes to marketing. However, stories have emerged as an amazing strategy to use as a part of your social media marketing. If you want to attract more business with social media stories, incorporate more visuals, interact with your target market, and meet your business goals, click here to keep reading "The Art of Storytelling with Social Media Stories" on the blog.